Large tantalum deposits, a rare metal vital for the production of cell phones, have been discovered in the newly independent African nation of Ubinda. GRDe. has been hired by MC Mining. to help them secure exclusive mineral excavation rights in Ubinda. 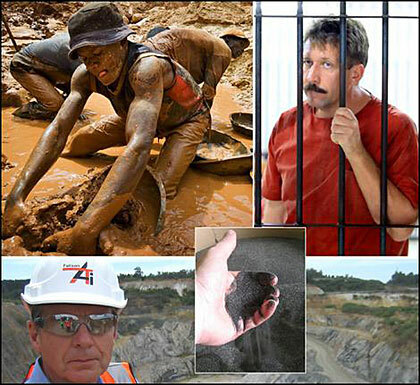 Rival mining firms have contracted mercenaries to threaten operations.